The El-Hibri Foundation is delighted to announce its new class of interns! Claire Kepley is serving as the Fall 2018 Grants Management Intern. 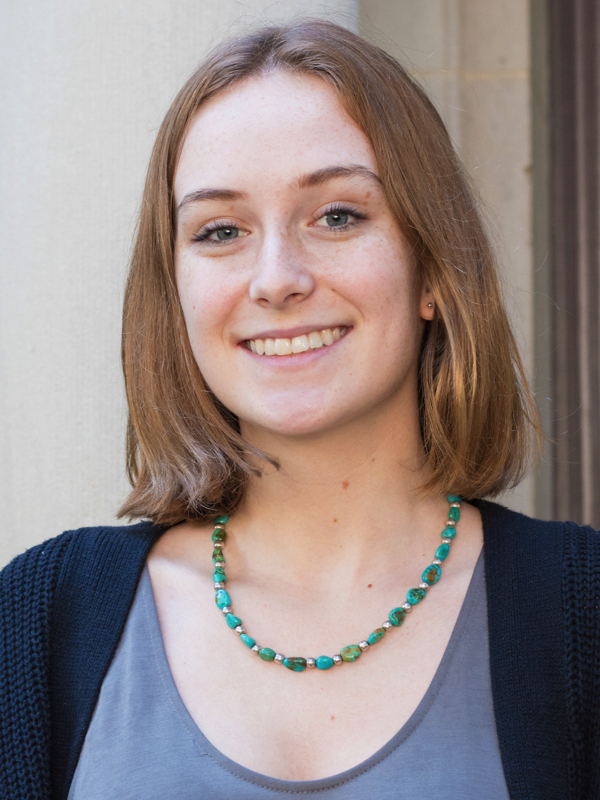 She is a third-year at American University (AU) studying International Relations with a focus area in Peace, Global Security, and Conflict Resolution and International Development. Claire is passionate about inclusion and social justice. She has worked in childcare in low income neighborhoods since 2014 and currently works to advocate for Title IX victims on AU's campus. She is a member of the Peace Corps Prep Program, and hopes to volunteer post-graduation. In her free time, she likes to read, work on her language skills, and explore all DC has to offer. Naima Zen is the Fall 2018 Communications and Research Intern at the El-Hibri Foundation. She is a senior at the George Washington University (GWU), where she is majoring in American Studies and minoring in Arabic Studies. Naima is active on campus in numerous clubs dedicated to community service, cross country, and cultural activities. 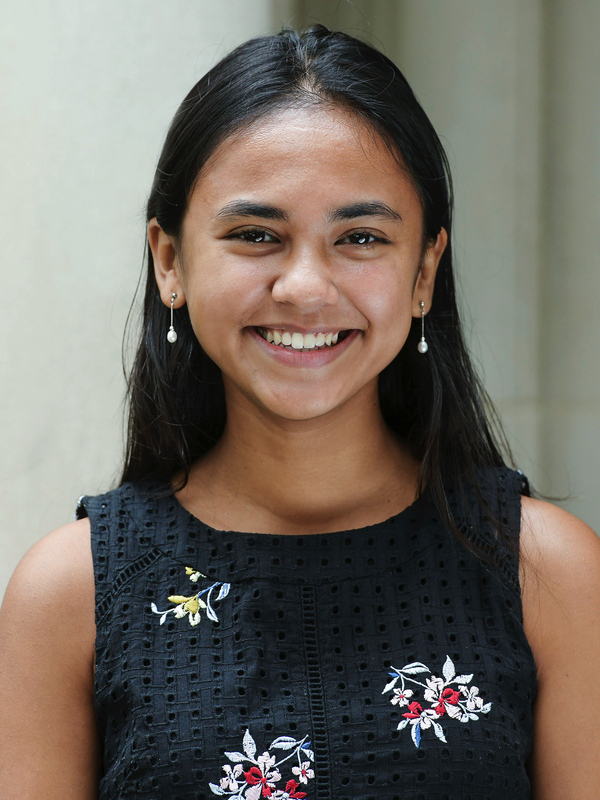 Previously, Naima published blog pieces and provided other communications assistance for large nonprofits such as Save the Children, and volunteered for local DC organizations such as Martha's Table. In her spare time, Naima enjoys traveling and long-distance running.